We are excited to bring you a list of notable authors and poets. Check them out and read their books! 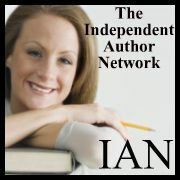 Please bookmark this page and check back often, as new authors will be added regularly.